Lamar County Water Supply District has been proudly serving Lamar County since 1969. Our goal is to provide safe, clean, sparkling water to all of our residents! 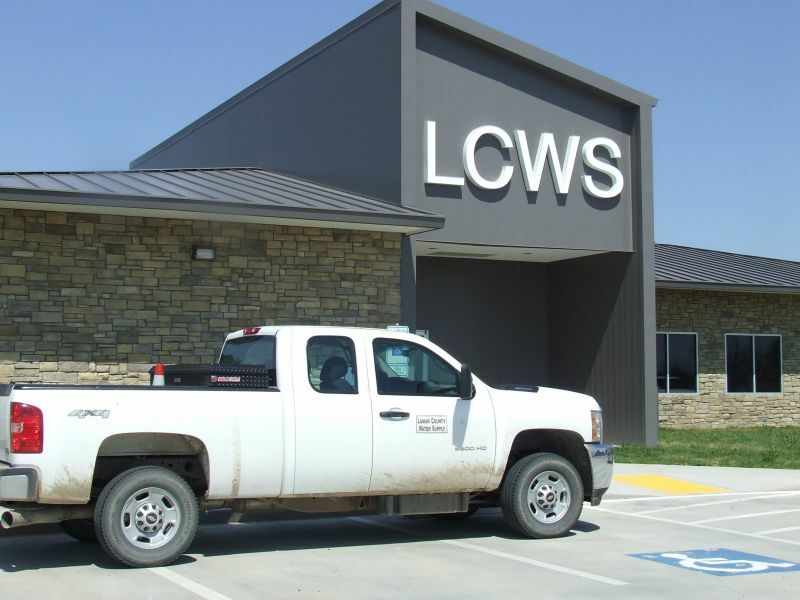 We serve Lamar County and a portion of Red River County with approximately 7,500 residential customers.